Travel Insurance and Assistance in Europe investigates the market for stand-alone travel insurance and assistance in 20 European countries, namely, Austria, Belgium the Czech Republic, Denmark, Finland, France, Germany, Ireland, Italy, the Netherlands, Norway, Poland, Portugal, Romania, Russia, Spain, Sweden, Switzerland, Turkey and the UK. 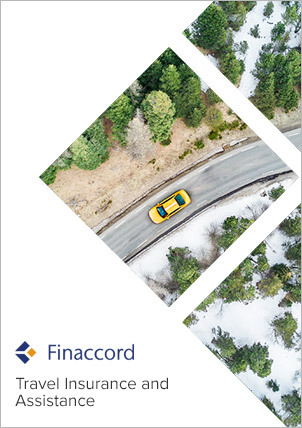 This market is estimated by Finaccord to have been worth EUR 3.86 billion in gross written premiums in 2014 and its value has proved to be resilient in spite of a challenging economic environment. Moreover, the competitive and distribution dynamics of the market continue to evolve with new channels emerging and partnerships with major distributors subject to regular change. forecasts to 2018 for both the underlying travel market and for the size of the market for stand-alone travel insurance and assistance in each country in terms of premiums and policies, with the same segmentations as those specified above for the period from 2010 to 2014.